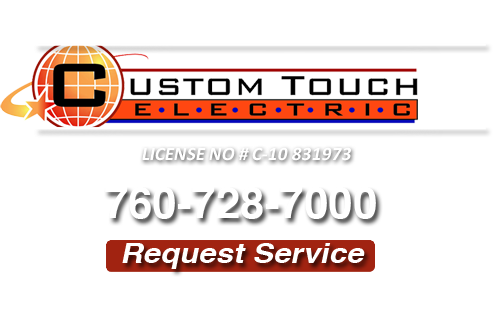 Our goal here at Custom Touch Electric is to exceed the highest standards. We know that your safety and security are of utmost importance, and we care about your homes and businesses just as we would our own. There are many services that our professionals can help you with, but just to name a few, we can replace your existing wiring, perform Poway electrical panel upgrades, or add wiring to your new space when remodeling. If you are a private real estate investor or property maintenance company, you will probably need to call on an electrician within the next few months, and certainly should within the next six. Most commonly, you will need inspections of your real estate properties to ensure tenant compliance with outlet and electrical extension cord usage, and other potentially unsafe practices. You may also be required to repair or replace certain systems to comply with Urban Housing and Development entities such as Section 8 Housing Authorities. They set high standards for property owners so that their tenants occupy rental units that are safe to live in. Even so, the benefits of accepting Section 8 tenants outweigh any trouble or costs that may be involved. Whether you are required to make changes or not, you will want to ensure that your tenants are safe and happy in their homes. It is a good idea to have an inspection of the electrical systems done on your rental properties both for prevention and maintenance. Replacing your circuit breaker is dangerous, and you put yourself and others at risk if you try to do it yourself. Your investment property is important to you. Making sure your Poway property is at the least risk for fire or electrical calamity is important, especially when you have tenant occupancy. 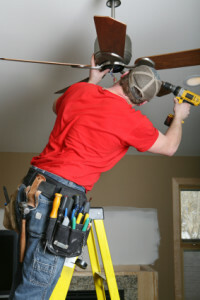 Consider having an experienced Poway electrician assess and identify risks to your property on a regular basis. 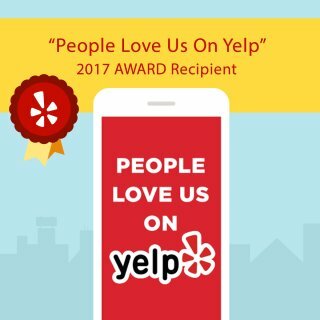 Custom Touch Electric appreciates your feedback. Please give us more time to collect your reviews and they will be displayed below. When you are in need of an Electrician for Poway, CA call us at 760-728-7000 or complete our online request form.